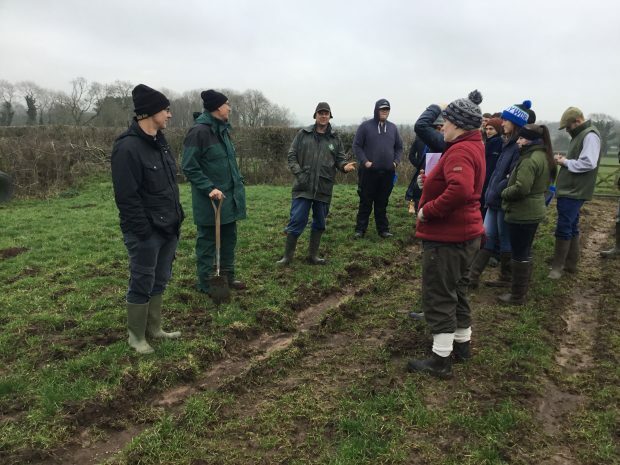 Natural England’s Catchment Sensitive Farming team and the Environment Agency are pioneering partnership working across the Defra family to educate young farmers and improve water quality for all. The Great Farm Challenge is a collaborative project, delivered by Natural England’s Catchment Sensitive Farming team, the Environment Agency, Severn Trent Water, United Utilities and Anglian Water. Since it started, the partnership project has engaged more than a thousand agricultural students to increase awareness of water friendly farming amongst the young farming community. 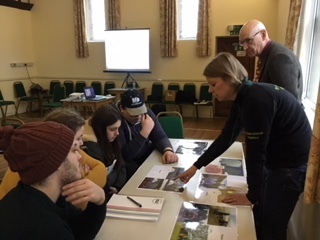 This year over 200 agricultural students took part in the competition, learning more about diffuse pollution from agriculture and water quality issues. Interactive ‘market-stall’ type classroom sessions cover Catchment Sensitive Farming topics such as soil types, pollution pathways, pesticides, nutrient and manure management. Students then go ‘on-farm’ to see first-hand the challenges faced and work on a project and presentation to address and overcome them. The competition is now in its seventh year and is a great opportunity to get the students out of the classroom. We clearly show them the on-site potential environmental impacts of farming, and how better farm management can help to protect the water environment. The Great Farm Challenge is a fantastic example of Catchment Sensitive Farming working together with partners and across Defra group, to deliver on Natural England’s C21 ambitions and Defra’s 25 year plan. It’s a great forum for us to directly engage with the next generation of farmers and would not be possible without great communication across the Defra family and the support of our water companies. A lot of our achievement is based on trusting each other to contribute and deliver and I’m grateful to our partners who invest a lot of time to make it a success. This year, three regional finals took place with Riseholme College, Hartpury College and Reaseheath College crowned the winners. 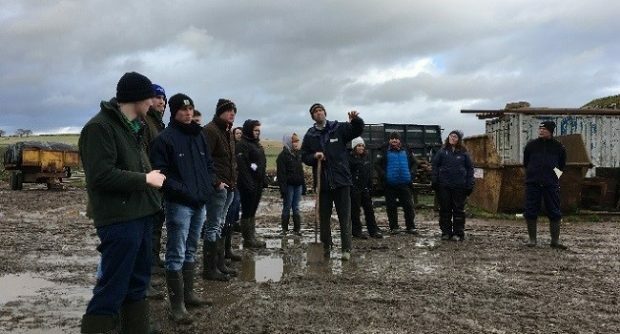 The Great Farm Challenge continues to go from strength to strength, with more students and more colleges eager to take part, so look out for an even bigger competition from Defra group next year.